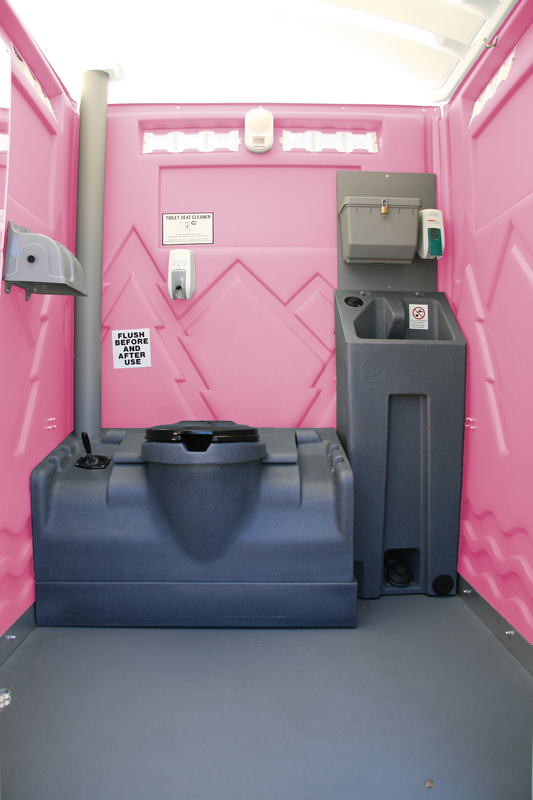 We are certified, woman-owned, local, and family-owned, and we hear all the time: “These are the best smelling toilets!“ Just by looking inside our toilets you know they are clean. 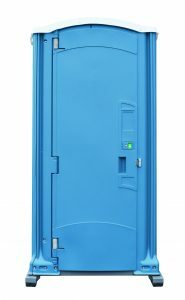 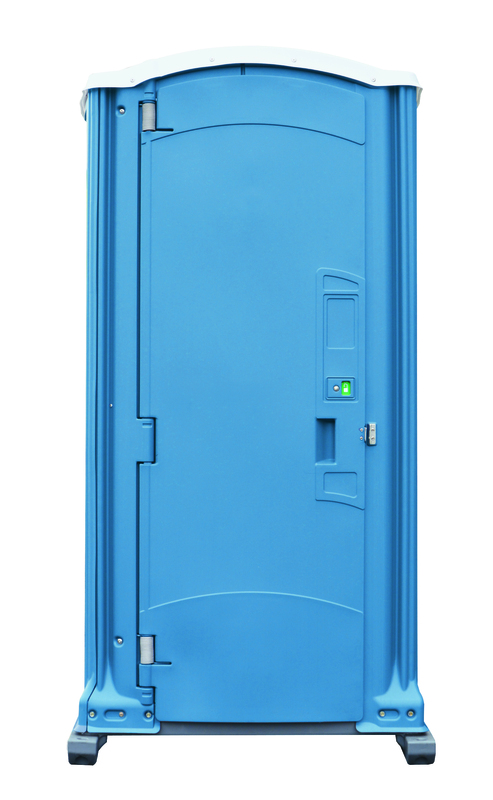 Our Porta Potties include shelves to put a purse or backpack on. 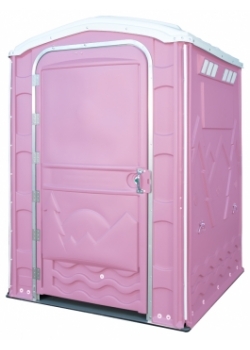 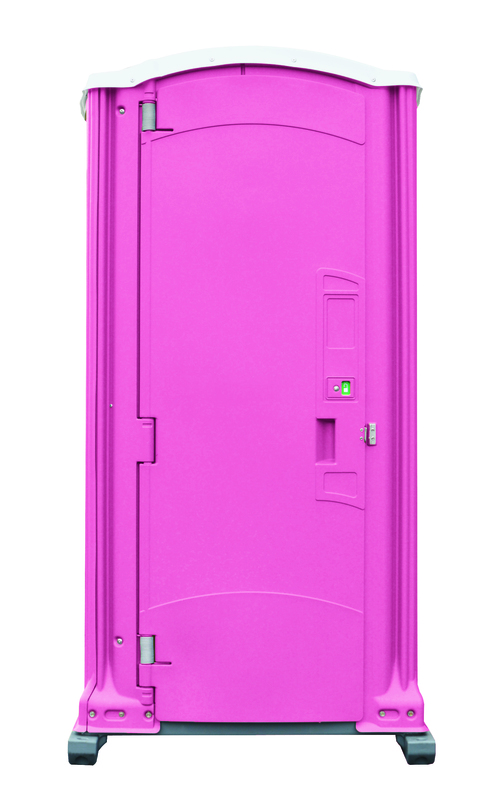 The pink women units are great—no urinal by your face! 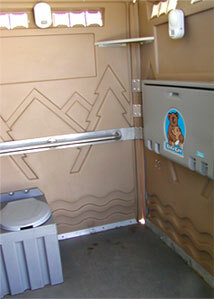 The family units have baby changing tables in them for privacy. 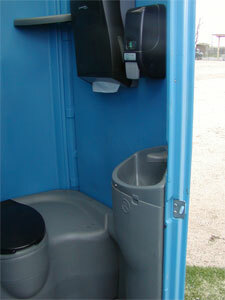 We also include hand sanitizers at no additional charge for events. We use AMERICAN-made products where quality control is best. Women really think our new pink units are great! 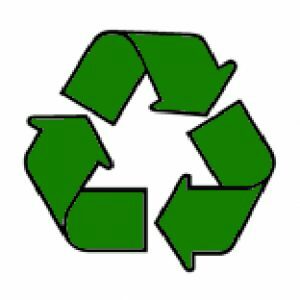 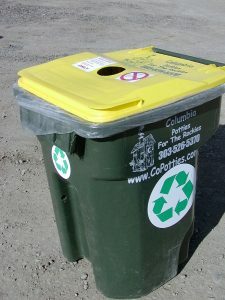 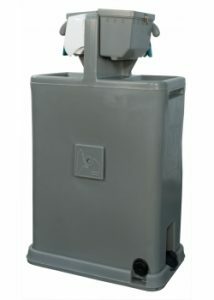 We Offer Recycle bins with Bags for your use! 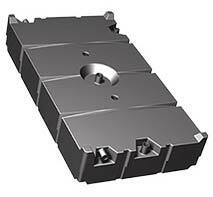 Need something bigger? 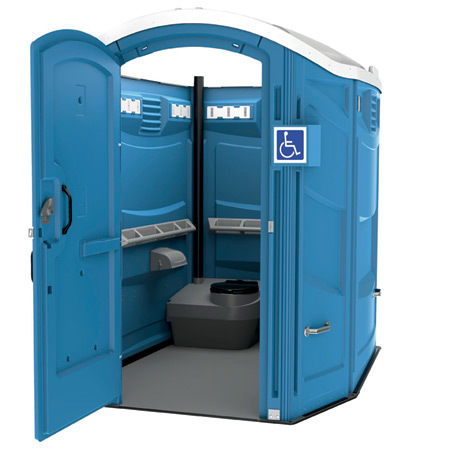 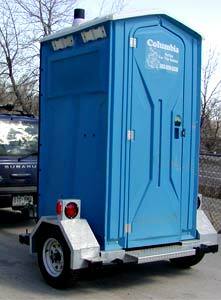 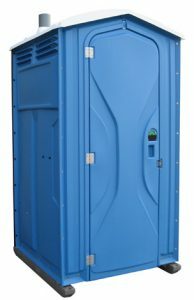 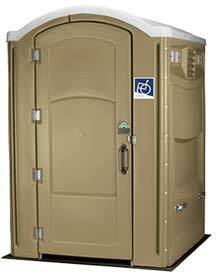 See our Event Restroom Trailers. 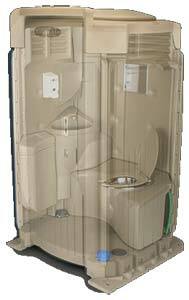 “You Guys have the best smelling toilets!” We hear it all the time.